Windows 7, being a huge success for Microsoft, is still used by millions of people throughout the globe. It was released on October 22, 2009 by Microsoft as a part of the Windows NT family of operating system. Critics praised Windows 7 as it was a much better version than its predecessor, Windows Vista. Windows 7 had upgraded versions of Windows Media Centre, Internet Explorer 8 and Windows Media Player. It was considered to address Vista’s indigent critical reception but maintain the software and hardware compatibility. Windows 10 was released as a free upgrade in 2015 and took over Windows 7 recently. Microsoft has deliberately decided to disable both Windows Media Center and Windows Media Player on Windows 7. It will stop providing the metadata or information for media through these programs. Microsoft decided to end this service after looking at the data usage and customer feedback. 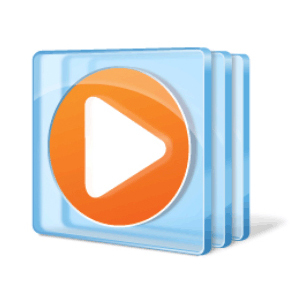 You will not be able to view any information about the genre, title, song’s artist, actors and so on in Windows Media Player and Windows Media Center. Therefore, the new metadata will not be updated on media players, but the information that was originally downloaded will be available. 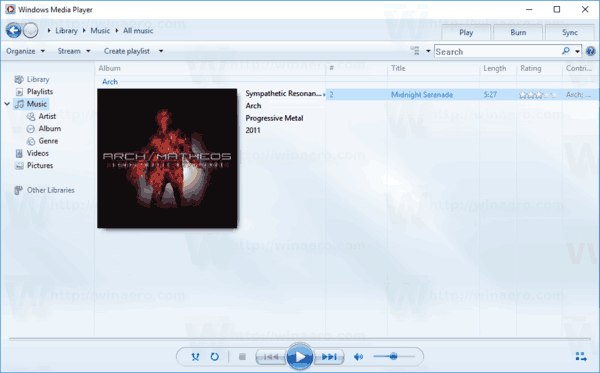 Windows 10 will continue to have Windows Media Player. If you’re using Windows 7 and you’re still relying on the metadata provided to Windows Media Player, just upgrade to Windows’ latest version. Microsoft seems to be using a different tactic in order to boost the upgrades of Windows 10. The company is definitely not planning to end this service. Also, Microsoft will stop supporting the OS by this year. It isn’t sure why Microsoft will not be providing the metadata until Windows 7 officially ends. It still wouldn’t affect the company’s stock price. Hopefully, Microsoft supplies the metadata to all the operating systems until the support period terminates.